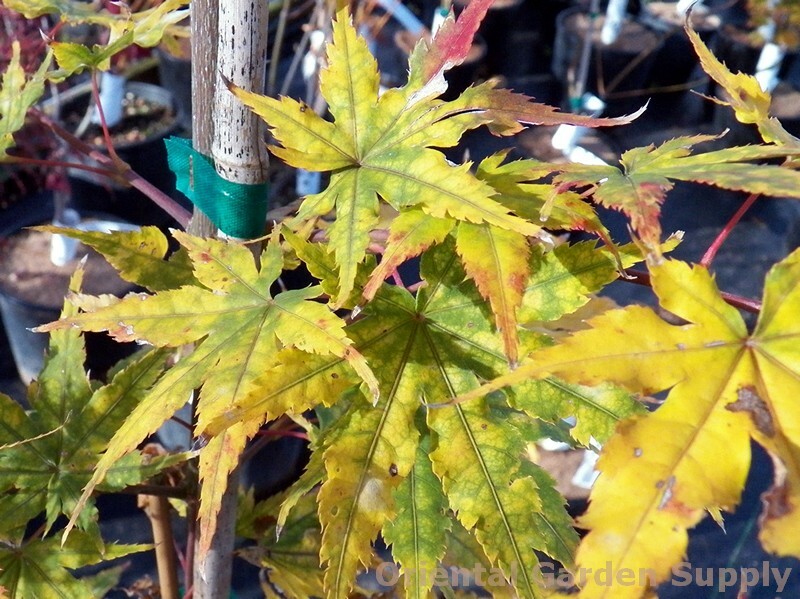 Product Information : Emerging nearly solid white in early spring with red tips, green veins slowly develop and spread through the leaf to give it color. The leaves are nearly totally green with some pink shading by summer. Yellows and reds for fall color.